We grow in connection with others—showing one another what we can’t yet see. I’ve always been drawn to stories—not just what happens, but how the story is told. Stories are essentially about one person saying to another: This is who I am. This is how I see the world. Can you understand me? 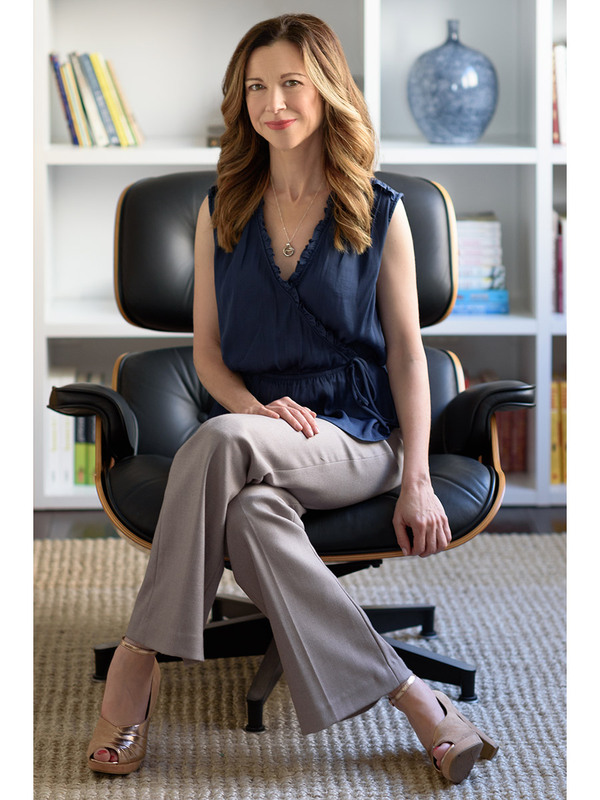 I’m a psychotherapist and a writer, and in both of these roles, I believe that our stories form the core of our lives and give them deeper meaning. As a writer I ask, “What does the protagonist want and what is keeping that person from getting it?” As a therapist I ask the same questions. In both the therapy room and at my writing desk, I do a lot of editing of these stories: What material is extraneous? Is the story advancing or is the protagonist going in circles? Do the plot points reveal a theme? Stories are about one person saying to another: This is who I am. Can you understand me? Of course, in the best of therapy and writing, the story we start out with may not be the story we end up with. What first got included in the telling may now be left out, and what was left out may become a central plot point. Some major characters might become minor ones, and some minor characters may take on star billing. Our own role might change, too—from bit player to lead, from victim to hero. 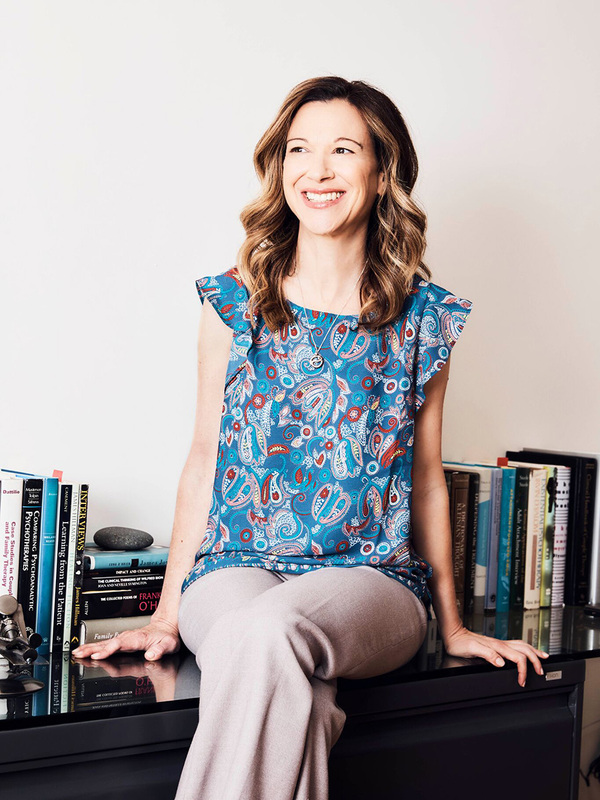 The professional part of my story goes like this: I studied language and culture first at Yale and then at Stanford University, where I explored beliefs and traditions across the globe—and immersed myself in those stories. In my twenties, I focused on visual storytelling as a film and television executive until I returned to Stanford for medical school. While there, my first book was published and ultimately I decided to pursue writing full-time. In the years since, I have published New York Times bestselling books that have been translated to 20 languages; written hundreds of cover stories, features, profiles, opinion pieces, and reviews for publications including The New York Times, The Atlantic, The Washington Post, The Los Angeles Times, Time, People, Slate, Salon, O, The Oprah Magazine, New York Magazine, Parents, Elle, Cosmopolitan, Glamour, Self, Redbook, Town and Country, Working Mother, Women’s Health and many others; become a contributing editor and weekly “Dear Therapist” columnist at The Atlantic; and contributed regular commentaries to NPR. For several years, I wrote a monthly parenting column for Lifetime Moms and a relationships column for MSN. I am also frequently interviewed in media such as The Today Show, Good Morning America, CBS This Morning, Dr. Phil, CNN, and NPR. I believe that of all my credentials, my most significant is that I’m a card-carrying member of the human race. Once I became a parent, my world expanded even more, and I wanted to do more than write about people’s stories—I also wanted to help people change their stories. So I went back to school again, this time to Pepperdine University for my graduate studies in clinical psychology. I did my clinical training at The Wright Institute and post-graduate internship at The Maple Counseling Center where, in addition to treating patients with a wide array of issues, I ran groups and did intensive specialty tracks in intake and assessment, mindful parenting, and couples. 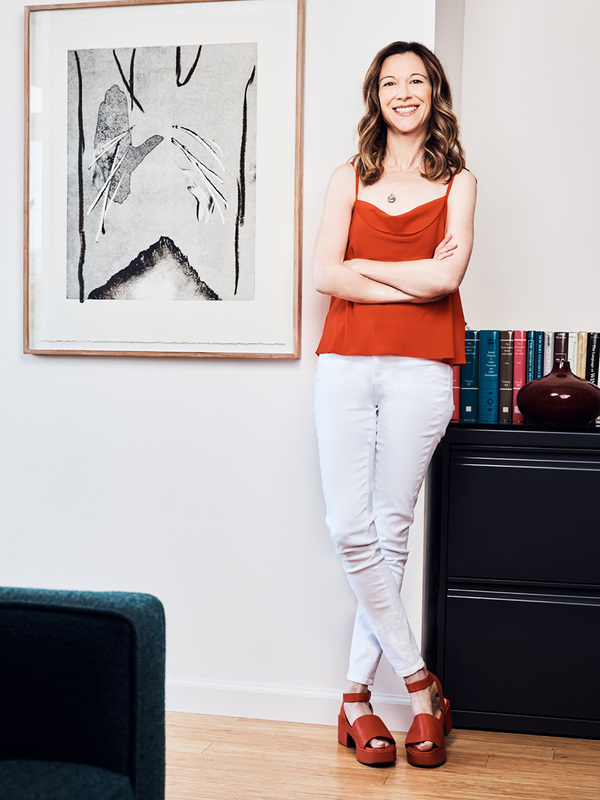 In my private practice internship, I worked under the supervision of a Gottman-certified couples therapist, and couples work later became a significant focus of my practice. But here’s the more personal part of my story: If my training has taught me anything, it’s that we grow in connection with others. I believe that of all my credentials, my most significant is that I’m a card-carrying member of the human race. I know first-hand how hard it is to look at ourselves from another person’s perspective, to see ourselves in ways that we haven’t before—but also how rewarding and liberating this process can be. It turns out that the fear of our feelings is often scarier than the feelings themselves. My most recent book, Maybe You Should Talk to Someone is a revealing behind-the-scenes peek at how revising our well-worn stories helps us to move forward and heal. Compassion is an unlimited resource—in fact, self-compassion breeds compassion not just for others, but in others. A key ingredient in this process is compassion—for the people in our lives, certainly, but also for ourselves. Compassion is an unlimited resource—in fact, self-compassion breeds compassion not just for others, but in others. Though people come to therapy for any number of reasons, I’ve noticed a common theme: Their stories tend to include an element of emptiness or disconnection, no matter how many people are in their lives, no matter how much success they’ve achieved. Having compassion for ourselves allows us to take ownership of our stories, gives us agency to act, and helps us to create and maintain meaningful and healthy relationships. 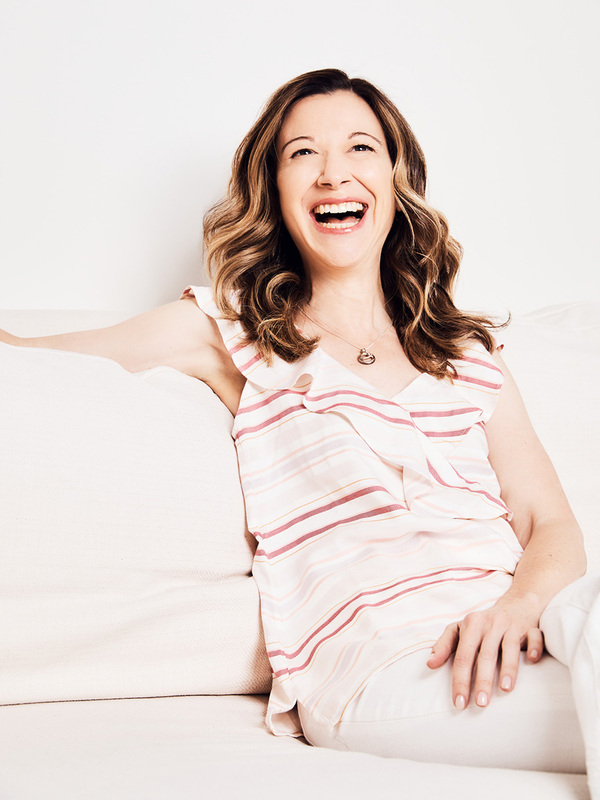 As both therapist and writer, I’m interested in going inside ourselves in order to get outside of ourselves—to experience the ways in which connection reveals our humanity and, ultimately, transforms us. 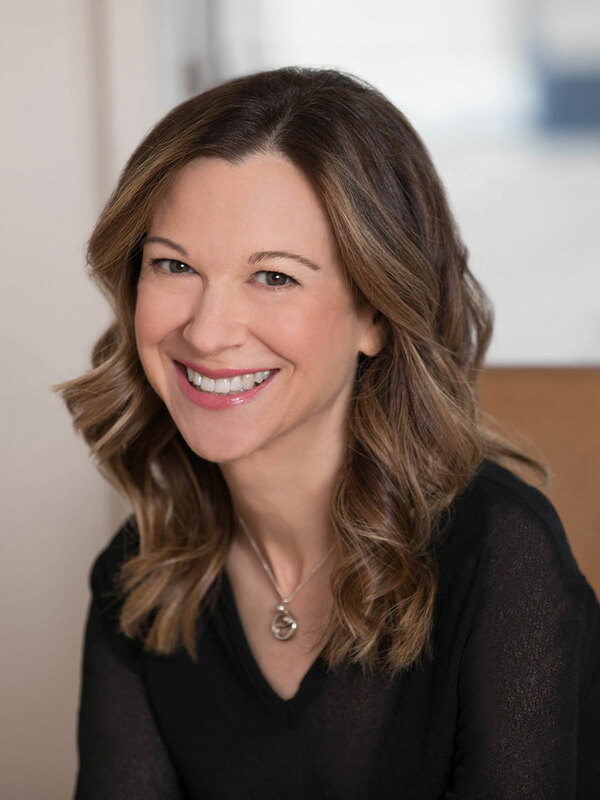 Lori Gottlieb is a psychotherapist and New York Times bestselling author who writes the weekly “Dear Therapist” advice column for The Atlantic. 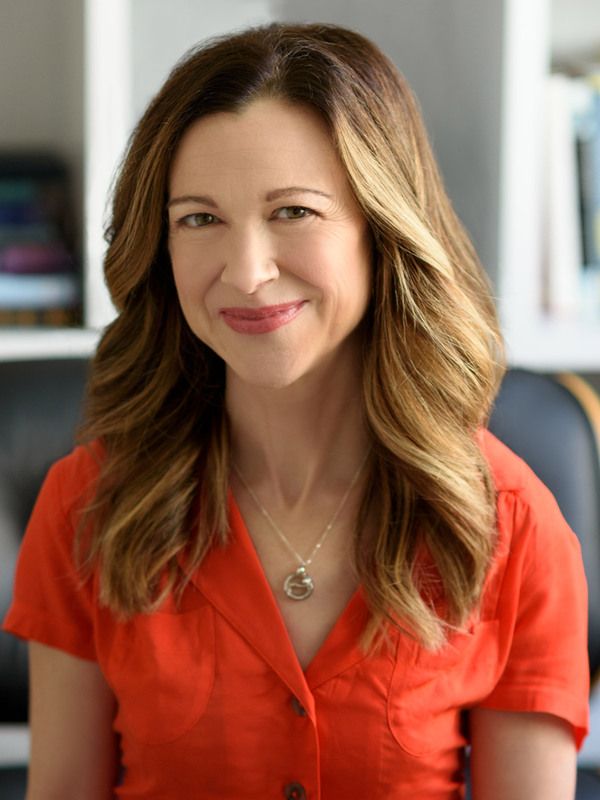 She is a sought-after expert on relationships, parenting, and hot-button mental health topics in media such as The Today Show, Good Morning America, CBS This Morning, Dr. Phil, CNN, and NPR. Her most recent book is Maybe You Should Talk to Someone. Learn more at LoriGottlieb.com or by following her @LoriGottlieb1 on Twitter. "I laughed and then I laughed again... then my stomach hurt and I was glad I was married!" "Finally—a warm, witty companion to crawl into bed with at night. The bad news is, it's a book. The good news is, it’s very funny." "A wonderful gem of wit, honesty, advice, and commentary . . . Gottlieb does a wonderful job of addressing an issue from both genders' perspectives."